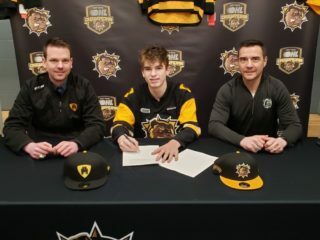 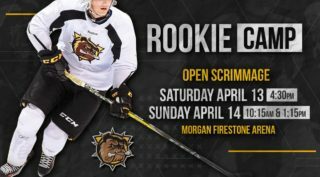 The Hamilton Bulldogs are getting ready to launch the 2018-2019 OHL regular season. 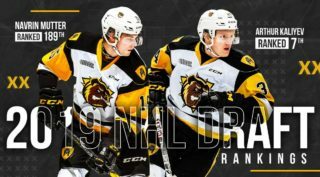 Single game tickets are now on sale with a celebration of the 2017-18 OHL Championship season during the home opener on September 30th. 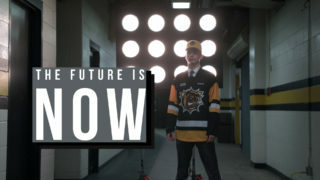 For more information on 2018-19 Hamilton Bulldogs seasons tickets go to www.hamiltonbulldogs.com or call 905-529-8500.